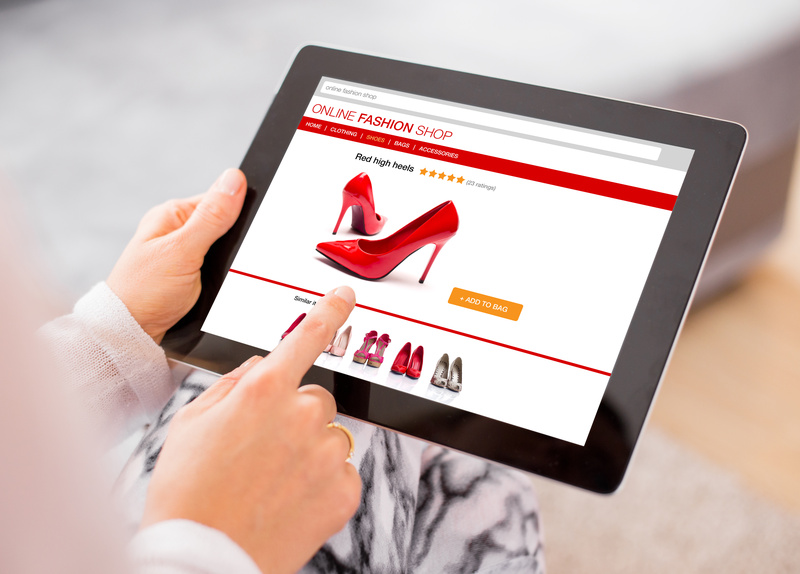 Create sales material from your online store data to boost your sales. With the advent of the multichannel, resources are now shared for all communication channels. 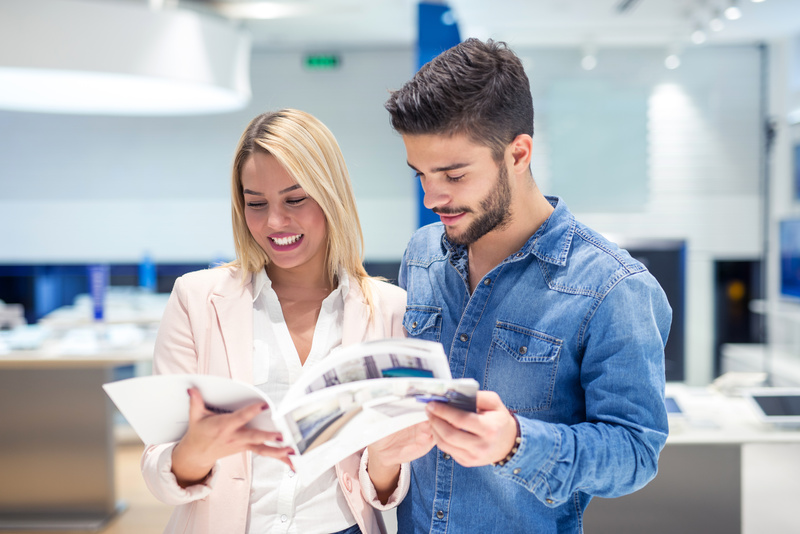 Print remains a powerful channel in communication strategies for boosting sales. Well targeted, it competes efficiently online advertising (such as Google Adwords). Consequently the optimisation of the multichannel production process becomes a major factor. How to improve your return on investment by adding Print communication to your strategy ? Retrieve contents and assets that have been already approved from your ecommerce platform (Magento, Prestashop…) in order to simplify their use across all marketing actions. Without increasing your communication budget, create promotions and customized brochures by automating their production process. Add a touch of creativity to your print materials by facilitating the collaboration with your studio. At the same price as an Adwords campaign, print communication creates a stronger emotional connexion with your customers by using products presented in an original way, that you can make stand out even more thanks to augmented reality. DTP operators are able retrieve one or several pages from the shared InDesign document in order to finetune them locally, with their favorite design tool, InDesign. Pages are finalized and uploaded back to the platform, changes being immediately visible to any contributor. Big plus: safely update price information at the last moment. E-Commerce Publish-In : Create print catalogs from your online store to boost your sales!